This page is labelled "Carillon 1930" The photo on the left has "Age 4/30"
796 children died at Tuam, Co. Galway Ireland in the Bon Secours Mother and Baby Home between 1925 and 1960. No one realized so many, far more than the norm, had died until remains were uncovered recently. 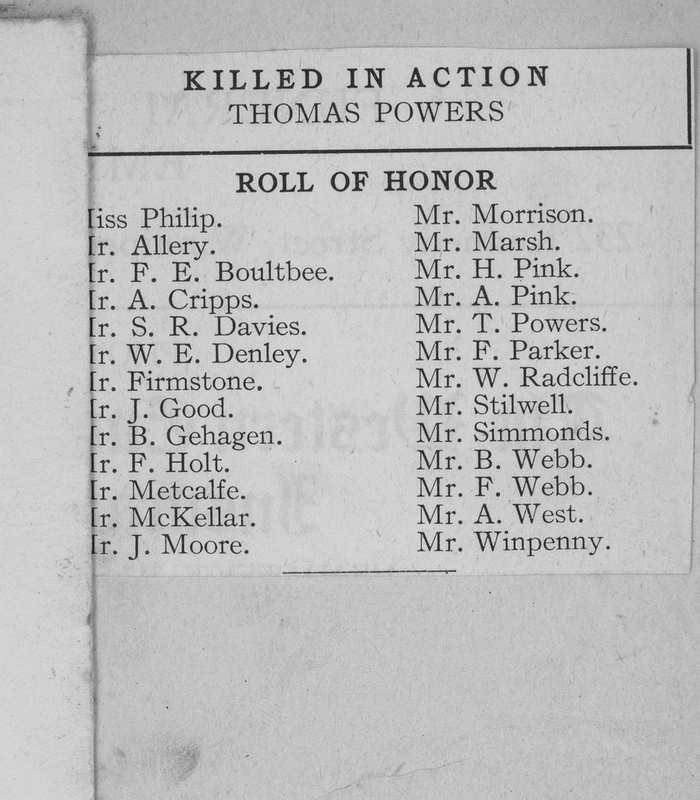 The Journal has published the names and ages of all the children who died. 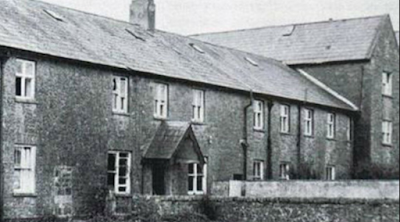 Investigations revealed the remains when sewage chambers were dug up. We've all seen it - the puzzle family tree for an ancestor whose first name is different in different records. In one he is recorded as James, in another as Robert. But we have proof that James and Robert are the same man. How is this possible? Most often further research reveals that our James was baptized as Robert James at birth, and has been using his first and middle names interchangeably. Mystery solved! Occasionally the name issue out to be a bit more complicated to figure out, such as when an ancestor has a widely used nickname. Such was the case with my husband's grandfather, born Thomas Leon, but called Charlie by his friends and family. Early in life he began using the name Charlie in official records. Researching various records will find him as Charlie, Charles, and Thomas. Of course it's critically important to verify that you have the correct ancestor. Check spousal names, children's names, etc to be sure Person A is the same individual as Person B. Compare ages, and any other details you find. 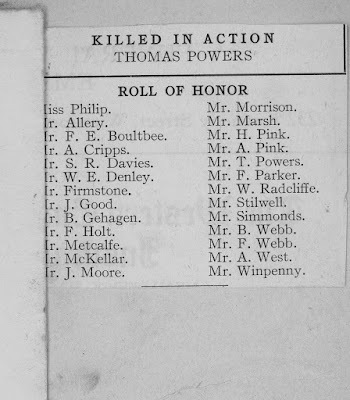 It shouldn't be too difficult to prove that the man using the name Thomas in some records is, or is not, the man using the name Charlie in others. But what about an ancestor whose surname changed? That's a much more challenging genealogy puzzle. In researching my Vollick ancestry over 30 years ago I was able to trace back from my great-grandmother to my 5th great-grandfather Isaac Vollick, a Loyalist who fought in Butler's Rangers. But I could not get back beyond Isaac. My one clue was that he came from Albany New York, but I found no Vollick individuals in New York before the American Revolution. I began tracing forward, researching each of Isaac's children (Matthias, Cornelis, Annetje, Storm, Sophia, Elizabeth, Catharina, Sarah, and John) trying to find the family's origins. Eventually I discovered that the son John used the surname Van Valkenburg (and variants) as well as Vollick. 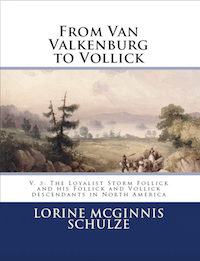 Storm used Follick as well as Vollick so it became clear that the name Vollick most likely had not been in existence prior to the American Revolution or Isaac and family coming to Niagara as Loyalists. The pieces began falling into place. A clue here, a notation there, but the best was a 1772 baptismal record for his son John recording the surname as Van Falkenburg. The baptisms for his other children in Albany and Schoharie had Isaac recorded as Valk and Falk. 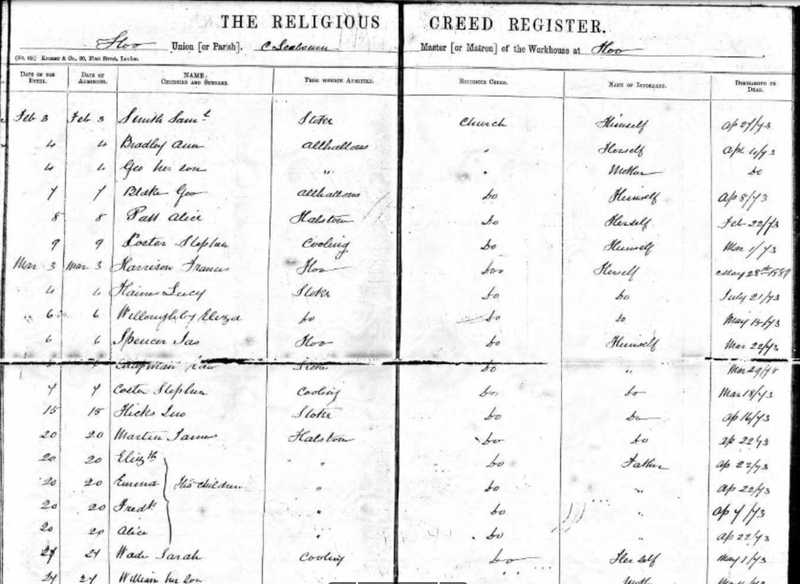 I searched land records, petitions, church records, census, Loyalist records and more, eventually proving that Isaac was the illegitimate son of Isaac Van Valkenburg and Maria Bradt, and that he eventually began using the surname Vollick. Each of those surnames had a dizzying array of variations - Van Valkenburg, Van Falkenburg, Valkenburg, Falkenburg, Van Voltingburg, Vollick, Follick, Valk, Falk, Valich, Vollack, and more! Interestingly enough, because I had done so much in-depth research on the entire family, I had massive numbers of documents for Isaac, his wife Mary and each of his children and even his grandchildren. Last year I decided to share my research with other descendants, so I published 3 volumes of books on the family. I'm really pleased that my challenging genealogy puzzle which took me many years to solve, allowed me to share these fascinating stories of Isaac Van Valkenburg aka Vollick and his sons Storm and Cornelis. 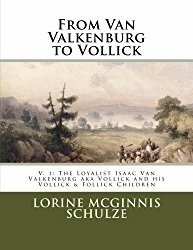 The story of Isaac Van Valkenburg aka Vollick, a Loyalist who fought with Butler's Rangers during the American Revolution. He and his wife Anna Maria (Mary) Warner settled in Upper Canada in 1782. Isaac's Land Petitions, Affidavits of witnesses regarding his Loyalty to the British Crown, letters about Mary's ordeal after American Patriots burned her home and sent the family fleeing north to Canada in 1779, and other items are found in this book. 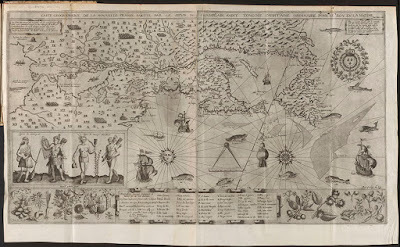 Stories of Isaac's ancestors back to the first settlement of New Amsterdam (present day New York City) and Albany in the 1620s and Mary's ancestors back to the 1709 Palatine immigration from Germany to New York are included. Cornelius Vollick, son of Isaac Van Valkenburg aka Vollick, left New York during the American Revolution. Eventually the family arrived in the wilderness of Upper Canada in 1782 as impoverished Loyalists. 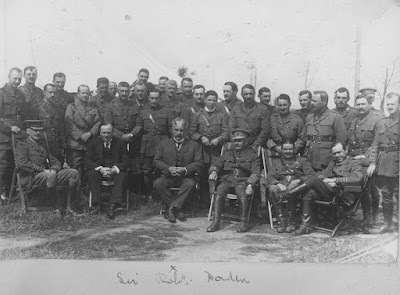 They settled in the Niagara area with other disbanded soldiers from Butler's Rangers. There Cornelius met and married Eve Larroway the daughter of another Loyalist who fought with Butler's Rangers. With their 9 children Cornelius and Eve carved a life in this new land. Descendants will find documents, photographs, newspaper clippings and information about Cornelius and Eve and their children and grandchildren in this 110 page Family history book. Storm Follick aka Vollick, son of Isaac Van Valkenburg aka Vollick, left New York during the American Revolution. Eventually the family arrived in the wilderness of Upper Canada in 1782 as impoverished Loyalists. They settled in the Niagara area with other disbanded soldiers from Butler's Rangers. There Storm met and married Ester. With their children Storm and Ester carved a life in this new land. Descendants will find documents, photographs, newspaper clippings and information about Storm, his wife Ester, and their children and grandchildren in this 108 page Family history book. 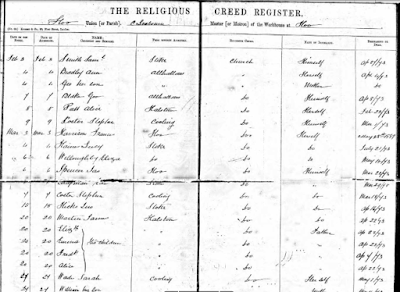 Are you looking for an ancestor coming to Canada between 1836 and 1853? You may already know that this is a challenging time period in which to find a ships passenger list, as Canada did not archive Canadian ships passenger lists until 1865. But there are substitutes, including Olive Tree Genealogy's names of those found in Poor Law Union Records of individuals being sent to Canada from England. Passenger Books of J & J Cooke, Shipping Agents with sailings from Londonderry Ireland to Quebec and St. John New Brunswick from 1847 to 1871. Return of Emigrants Landed at the Port of Kingston Ontario, Canada 1861-1882 gives the final destination of the individuals, their date of arrival at Kingston and more. 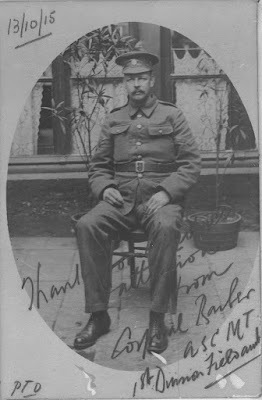 Caption on and under this photo reads "Photo with inscription. 13_10_15. "Thanks for kindness attention from Corporal Barber ASCMT 1st Division Field amb." This is the next page of the Flynn family photo album. The page is dated 1930 and above the photo on the left is "age 4"
Sis Munro, Who Are You? Hubs and I love antiques. There is nothing we enjoy doing more than spending a day antiquing. My favourite is when an antique has some written history with it. That was the case recently with this very old blanket box. The outside was stenciled with the initials "S.M." and inside on the lid someone had written in pencil "Sis Munro" and then "Landed in Toronto July 5, 1911"
It was too exciting and intriguing for me to pass up so I bought it. 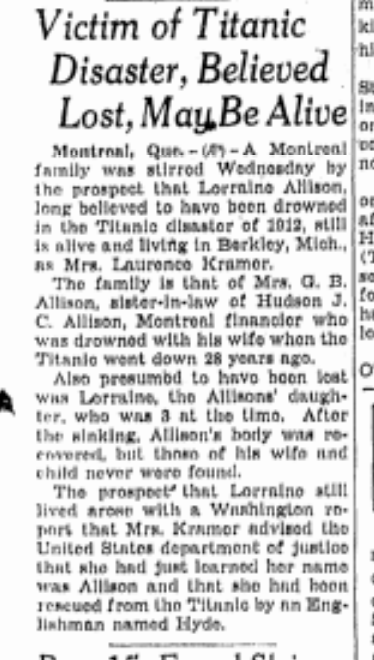 My hope was that Sis Munro would be easily found in the online Ships Passenger Lists on Ancestry.com . Unfortunately it hasn't been that easy to find Ms. Munro. 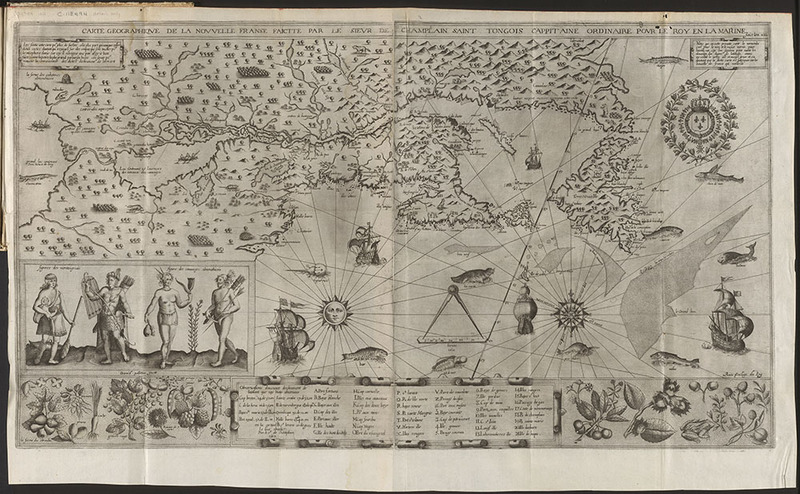 Ocean going ships did not land in Toronto but further east - Quebec or Halifax for example. So if the writing was the correct date I needed to find Ms. Munro landing earlier than July 5th. Of course she may have arrived from America across Lake Ontario to Toronto in which case it was unlikely I'd find her. I did find an interesting candidate to possibly be "my" Sis Munro but it's not quite fitting for me. A Susie B. Munro age 28, with Grace age 2 arrived in Halifax on July 11, 1911. She stated she was coming from St. John's Newfoundland and had been in Canada previously, in 1903. That seemed a strange notation but it isn't really, as Newfoundland was not part of Canada until 1947. But oddly, a second notation in brackets reads "in transit to England". I don't think this is the right Sis Munro but I'm at a standstill. So here are photos of the inscriptions inside the box. Perhaps I'm reading them incorrectly. 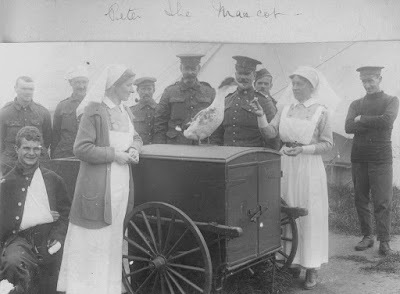 I still hope to find Sis Munro and if any of my readers have ideas or suggestions, please leave a comment on this post. Are You a Schulze Descendant? Georg Heinrich Christian (Henry) Schulze, a skilled cabinet maker, left Germany for Yorkshire England between 1867 and 1868. He and his wife Marie Catharina Friederke (Mary) Gercken settled in Bradford where their ten children were born. Two of their children died at a young age. The Hubbard Family of Kent England by Lorine McGinnis Schulze available now on Amazon. The Hubbard family has been found in Dover, Kent England back to Isaac Hubbard who married the widow Mary Ducy in St. James in 1698. This book follows Isaac and Mary's descendants down four generations through their son Isaac, their grandson Philip, their great-grandson Philip and their great-great-granddaughter Milly Elizabeth who married John Caspall. Full details plus images of all genealogy documents for the individuals named above are provided. Basic information on all siblings is also included. Will van Ee from Holland had searched for his father for many years. 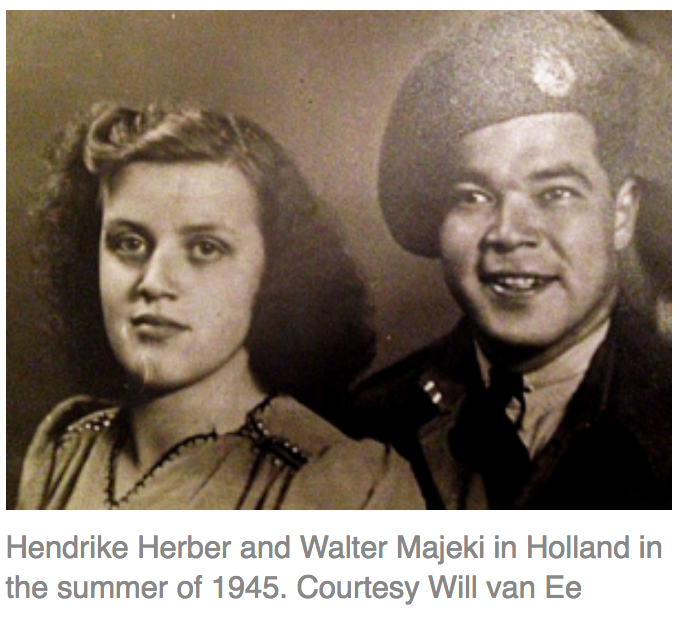 Mr. Van Ee, the illegitimate son of an aboriginal Canadian soldier and a Dutch girl who met during the Second World war never knew his father or his father's name. His mother was Hendrike Herber and after Will's birth she married Albert Van Ee whose surname Will used. Then one day a cousin gave van Ee an old photograph. 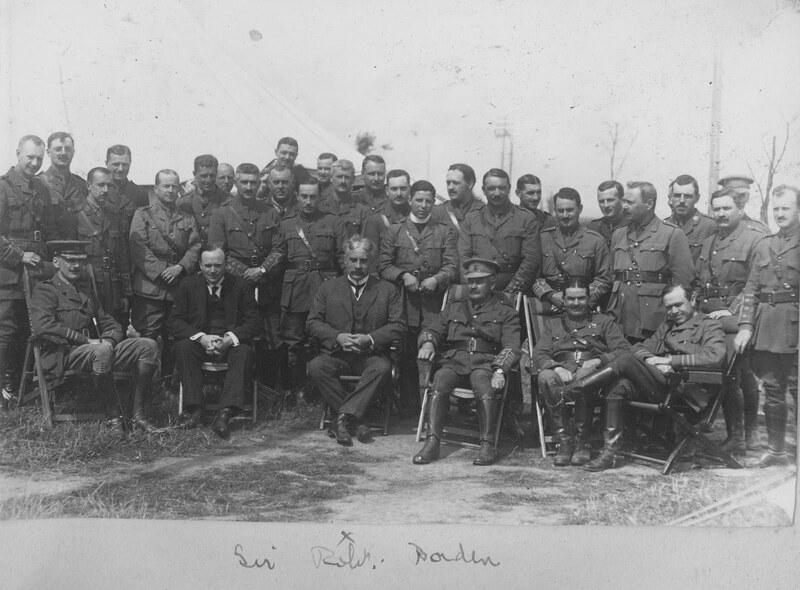 Hendrike is shown alongside a beaming Canadian soldier named Walter Majeki. Van Ee’s aunt told her nephew that Walter was his biological father. 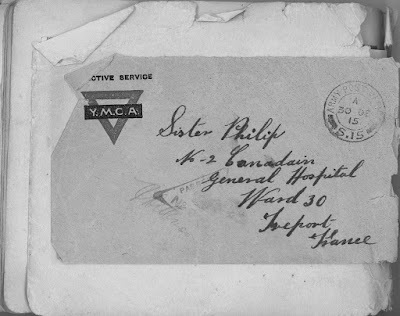 Van Ee then enlisted the help of Olga Rains, a Dutch war bride in Peterborough, Ontario dedicated to reuniting other WW2 children with their Canadian families. In 1984 Walter's brother was found. Sadly Walter had died several years before, but Will flew to Toronto to meet his new-found family. After meeting his uncle and cousin, Van Ee became a full-status member of the Sagamok Anishnawbek First Nation in Northern Ontario, and later was granted Canadian citizenship. 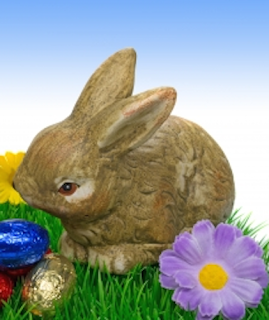 A few years ago I wrote about the Easter Bunny sharing his genealogy and in subsequent years, I wrote a few follow-ups. My readers seemed to enjoy Easter's words, so I want to share them again. This is the next page of the Flynn family photo album. The page is labelled "Carillon 1931". The first photo has no identifying information. 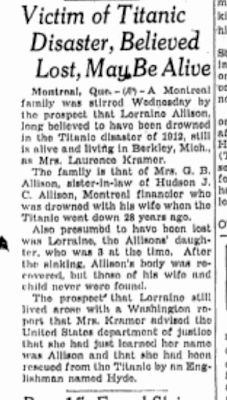 The middle photo has "age 5" and the last photo of two young boys has the names "J. Molloy" and "T. Rodden"
In April 1912 Montreal financier Hudson Allison with his wife Bess and their two children, Trevor, seven months, and Loraine, two years of age, journeyed across the Atlantic on the Titanic. 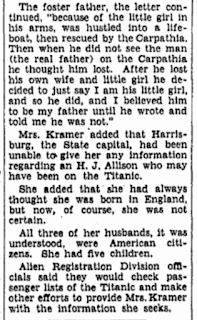 After the ship sank, Hudson's body was the only one found. Little Trevor was supposedly rescued by a maid but no one knew what had happened to Lorraine and her mother Bess. 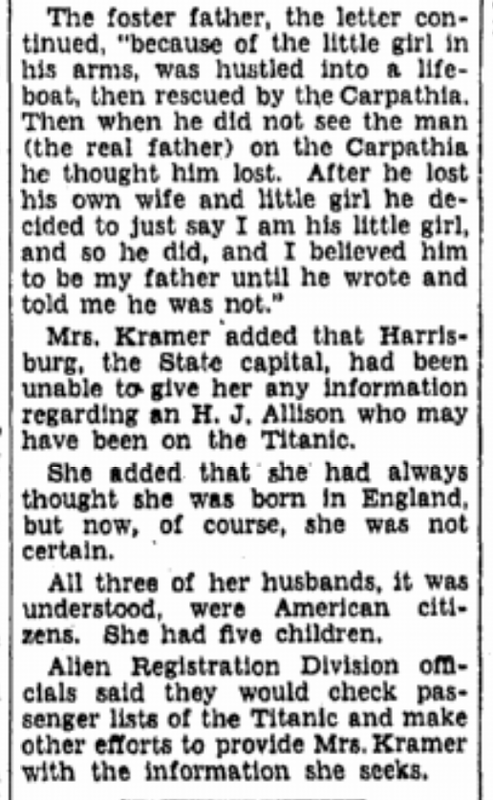 Fast forward to 1940 when Helen Kramer came forward claiming to be Lorraine. This was never proven and when Helen died in 1992 her claim died with her. 20 years later Helen's granddaughter Debrina claimed she had more evidence proving that Helen was indeed Lorraine Allison. 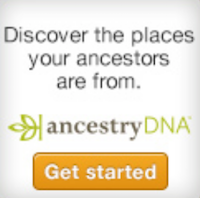 If you have not yet had your DNA tested, you might want to do so at AncestryDNA . It's a fascinating and revealing look at your ethnic origins. If you’re looking for ways to improve your research skills, it’s always best to take a personal inventory of your research practices and habits. Following are five common errors that many beginners and hobbyists make which, if eliminated, could save time and increase accuracy immensely. 2. Fishing for the Famous – We encounter this fairly frequently, and it involves trying to prove a relationship to a notable person simply because you share the same last name. “I am from the South and my last name is Lee. We are probably related to the famous Confederate General Robert E. Lee.” Such an assumption is not a sound approach and is very seldom true. The best course of action is to start with your recent family and move backward. 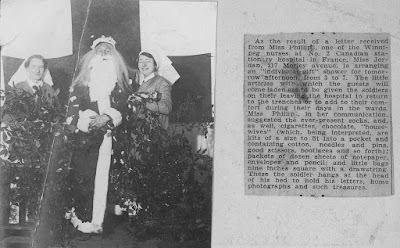 Avoid beginning with a celebrity or historical figure and trying to force him into your tree! 3. Tunnel Vision – It is usually difficult to find direct-line ancestors if the rest of the family is ignored. In your research, build complete families, not just single lines of descent. Don’t just know who your ancestor was and who he married, but research who his siblings and their spouses were. Even studying his unrelated close friends and associates can often be the key to solving a brick-wall problem. If your ancestor didn’t leave much of a paper trail, there’s a good chance that one of his siblings did, taking you back to the next generation you couldn’t have found only researching one man or woman. 4. Incomplete Research – Lone records can often contain inaccuracies, or at the very least, a fragmented part of the story. Be sure to make the effort to confirm information that you find with multiple records whenever possible. Find a headstone? Great! If possible, also locate a death certificate, parish record, obituary, and/or will. 5. Being Disorganized – Do you have notes scribbled on three different notepads and tucked away on Post-Its, backs of envelopes, and other random slips of paper? This one is for you! Your research experience will improve if you make a concerted effort to keep everything in one place. The same can go for Word documents scattered around your hard drive. Make folders, keep notes in your pedigree software, and always back-up your files externally! No one wants to lose ten years’ worth of research because their computer crashes! Don’t be discouraged if you find yourself making these mistakes from time to time! Genealogy is a fun field, but it can also be exacting, with a steep learning curve. Even as professionals, we are constantly growing and figuring out better ways of doing things, and everyone benefits from raised standards! 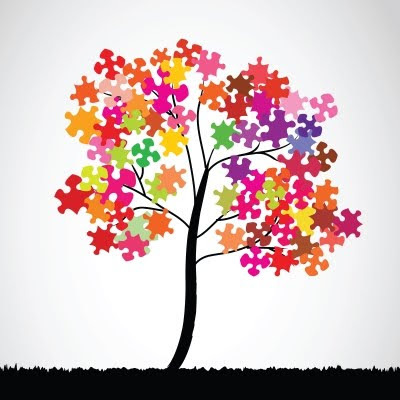 Legacy Tree Genealogists provides full-service genealogical research for clients worldwide, helping them discover their roots and personal history through records, narratives, and DNA. Based near the world's largest family history library in downtown Salt Lake City, Utah, Legacy Tree has developed a network of professional researchers and archives around the globe. For additional information on services visit us on Legacy Tree. 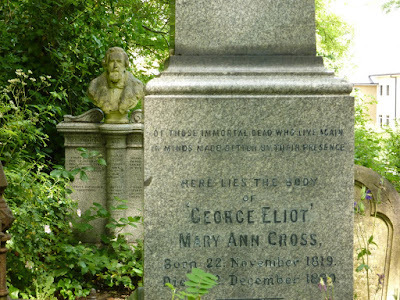 Highgate Cemetery in London England is chock full of very well-known personalities such as Karl Marx, Christina Rosetti, George Elliott, and my personal favourite - scientist/Mathmatician Michael Faraday. Singer George Michael also lies there. Details of all 160,000 burials between 1839 and 2010 at the cemetery have now been made available online. Deceased Online has been digitizing the burials for the public to freely consult. There is a small fee to download the actual record. The Wildbore family is found in Minster, Thanet, Kent England as far back as 1550. The surname has been found as Wildbore, Wildebore, Wildboar, Wyldbore, Wyldboar, Wyldebore, and Wilbore. The Wildbore Family of Kent England by Lorine McGinnis Schulze is now available on Amazon. This book follows 4 generations of descendants of George Wildbore and his wife Alicia Pamphlett (nee Sackett) who married in Minster, Thanet, Kent England in 1571. This is the next page of the Flynn family photo album. It is labelled "Carillon 1930" It appears that one photo is missing. Florence Heene never knew her father. She first saw a photo of the man she believes is the soldier who is her biological dad when she was young. Now 71, Florence posted the photo on Facebook hoping it might be shared and that someone in Canada would recognize him. Her mother had told Heene that her biological father was a Canadian soldier who was stationed in Ghent during the Second World War. It is believed his first name is Herbert. Library and Archives Canada (LAC) believes from the photo that the man in question was a Sergeant in the Royal Canadian Military. Since writing this blog post, the mystery of Herbert has been solved. It's as fascinating (and sad) a story as Florence's search for him. When the Spanish Civil War ended in 1939, many civilians had disappeared - executed and buried in unmarked mass graves. 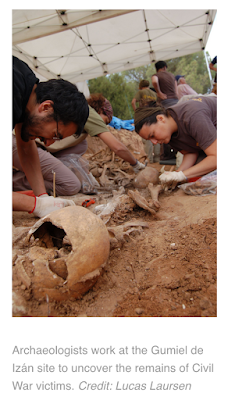 Some estimates suggest that 2,000 mass graves may hold the remains of up to 150,000 victims. Gumiel de Izán is one of the known mass graves, and a few years ago, archaeology volunteers began exhuming the bones of those buried there. A social anthropologist was present to supervise the recording of memories of elders in the nearby village. Using DNA testing it is hoped that relatives of the missing will finally have answers as to where their loved ones are buried. Canada: Who Do We Think We Are? is a new exhibition by Library and Archives Canada (LAC) marking the 150th anniversary of Canadian Confederation. Each month in 2017 a guest curator will add a new exhibit to the online virtual exhibition. Join us every month in 2017! Experts from LAC, from across Canada and from other countries provide additional information about the exhibition. Each “guest curator” discusses one item, then adds another to the exhibition—virtually. Be sure to visit Canada: Who Do We Think We Are? at 395 Wellington Street, Ottawa, from June 5, 2017, to March 1, 2018. Admission is free. Tonight’s episode of Who Do You Think You Are? at 10/9c on TLC, actress Jessica Biel makes surprising discoveries that change what she thought knew about her heritage. She sets out to debunk several tales of family lore. Labels: Ancestry.com, Jessica Biel, TLC, TV Shows, WDYTYA, Who Do You Think You Are? This page has photos of two young boys, both labelled "age 5". This page is dated "August 1931" and the location is "Carillon"